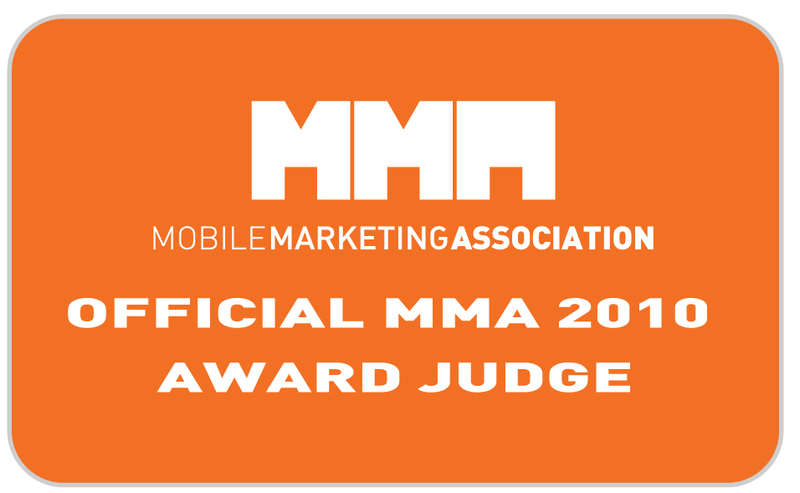 I was a judge in the MMA awards this year. There were quite a few of us and just as well as there were very many entries. It wouldn't be right to speculate over individual entries suffice to say we received submissions from big brands directly, from large agencies and small boutiques. It was a varied group. The MMA awards are also global. One of the challenges I faced as a judge was being able to put the submission into global context. For example, designing a coupon system so that it could work with simple SMS and feature phones has a very different significance for a campaign in the UK than it does in India. The expectations of each of those campaigns would have been very different and therefore so are the success criteria. I come from a background of being engaged in a lot of complicated multi-lingual Search campaigns. Words like "translation" are hardly used at bigmouthmedia in favour of words like "localisation". When you bring mobile marketing into the picture – has as certainly been the fashion this year – this fragmentation of audience intensifies. Localisation becomes flavoured with culture and technology. Localtech.